If you’re like me, you love Mother’s Day, don’t you? We love it not only for a chance to greet our dearest women (or accept greetings if you’re a Mom), but merely for a reminder of what really matters in life. Every Mother’s Day is another chance for us to see that life is not about the number of figures in our paychecks, it’s not about cars we own, and not even about dreams we have. Instead, it’s about love and positive vibes we give and receive on the way to earning those paychecks, while driving that car and as we’re approaching our goals and dreams. So why don’t you use this Mother’s Day as an opportunity to spread some love, and receive twice as much in return? We’re ready to help! 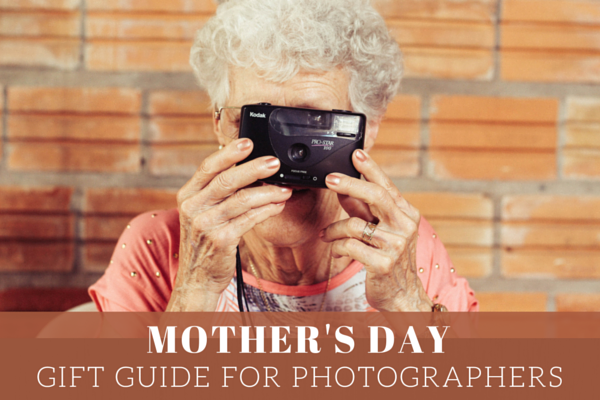 Here’s a list of 20 awesome Mother’s Day gifts for photographers to make every Mom with a camera happy this holiday. 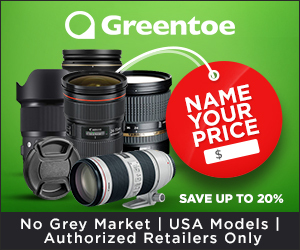 This post includes referrals links so every time you buy a gift for your Mom from us, we get some flowers money for ours. 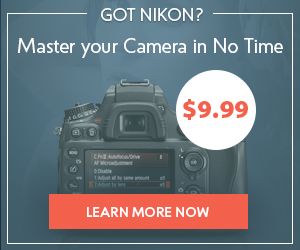 Are you getting a new camera for the Mom in your life? High-five! 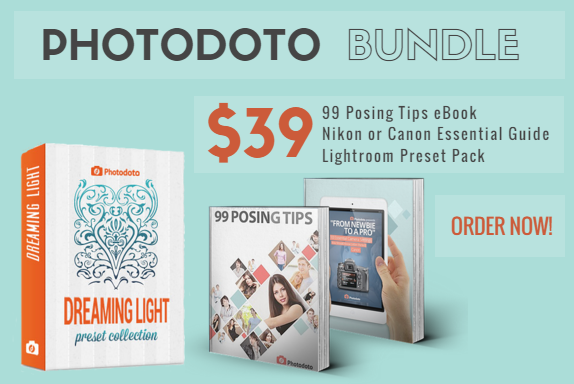 Photodoto’s best-selling resources will help newbie photographers master their skills faster. 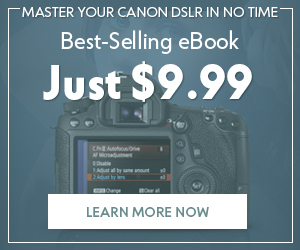 To make your Mother’s Day gift perfect, grab our best-selling 99 Posing Tips Cheat Sheet, Essential Camera Settings Guide (for Canon or Nikon cameras), plus our collection of Lightroom presets for just $39. The bundle’s market value is $65 so you save 40%. 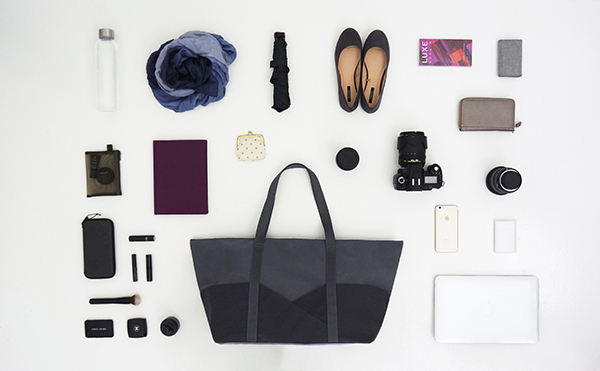 Combining a lightweight, water-resistant materials and elegant design, this is one of the best photo gear bag for travel currently available on the market. 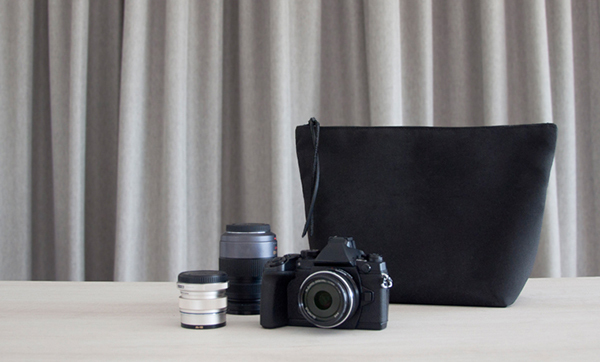 The Bailey photo tote bag insert works equally great for storing a smaller-size DSLR or mirrorless camera and serving as a lightweight container for your small electronic devices, cosmetics or whatever you’d like to carry separately within your tote or messenger bag. 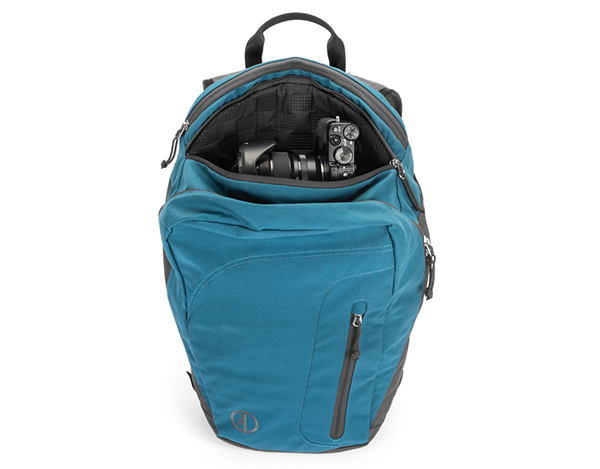 For ladies that prefer a more exquisite, fashionable style to regular boxy photo gear backpacks the Madison women’s DSLR camera bag is definitely an option to consider. 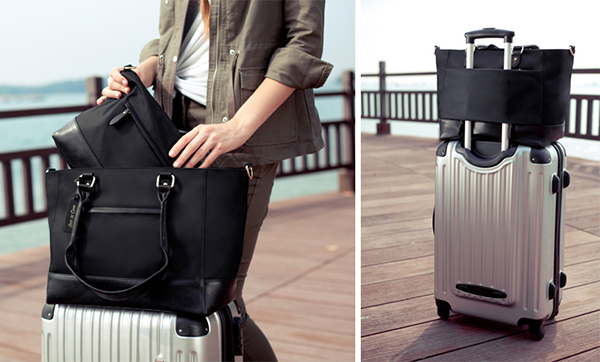 Valencia camera bag for travel is another great option if a special lady in your life loves photography, journeys, and fashion. 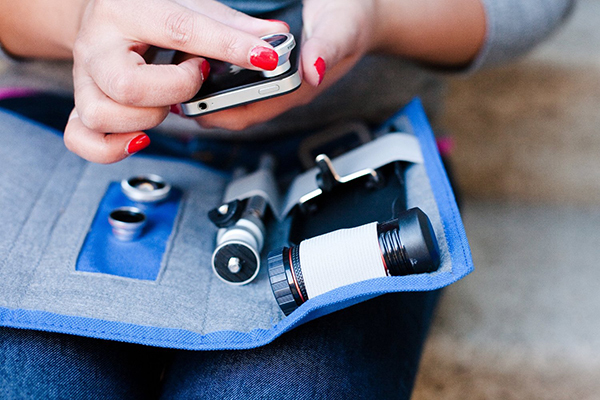 The famous Photojojo iPhone Lens Wallet is a surefire way to please an iPhoneography-addicted mom. 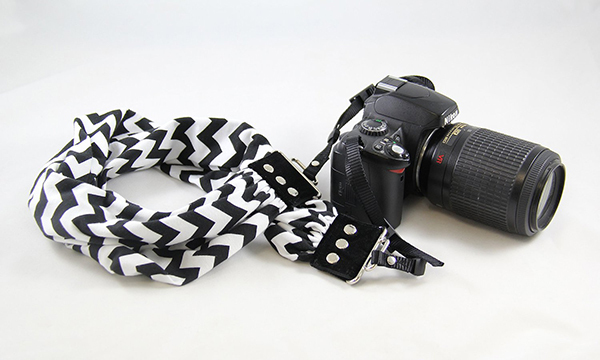 Is this a scarf or a camera strap? It’s both! A photo shoot does not have to be boring. The Capturing Couture fashion camera neck strap proves that just perfectly. For mommies who enjoy photographing outdoors, the wilder the better, the Hoodoo Tamrac photo trail backpack will become a great helper during her next hiking adventure. 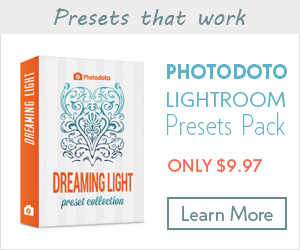 The Photojojo Iris Lens Collection is a perfect gift for anyone who wants to take their smartphone photography to the next level. 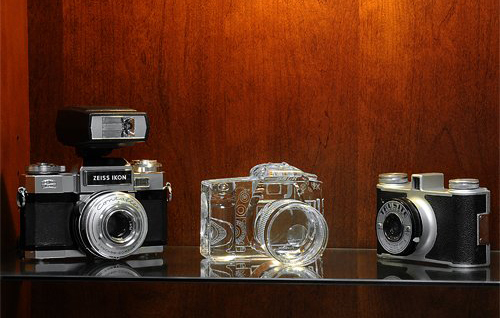 Made of top-quality crystal, this hand-crafted Canon camera replica will be an awesome decoration of any photographer’s desk or bookshelf. 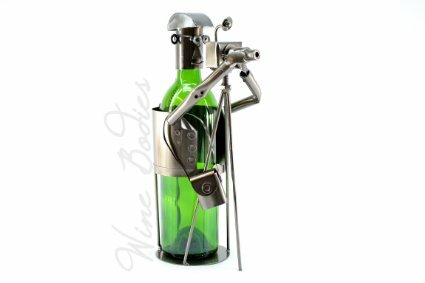 This cute photographer character bottle holder will make the recepient smile for sure. 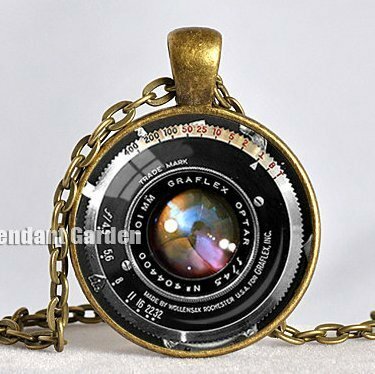 The “I love photography” necklace makes a small yet lovely gift for Mother’s Day. This one is a 2-in-1 gift. 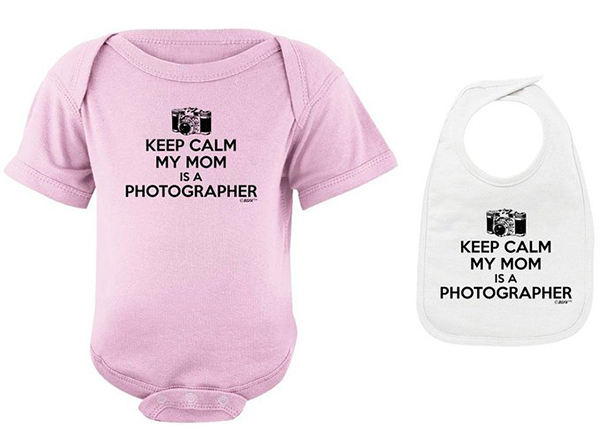 Not only is this photography theme baby bodysuite is a cute gift for your lil’ one, but the funny caption will make the baby’s mother absolutely adore it as well. Looking for something sweet yet simple? 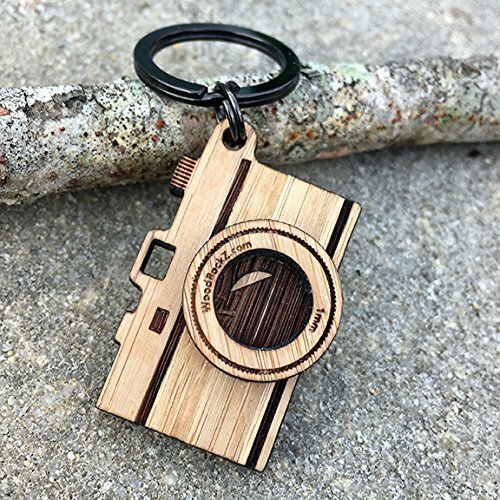 An eco-friendly hand-made photo camera keychain packed in its individual cardboard box will definitely do the job. 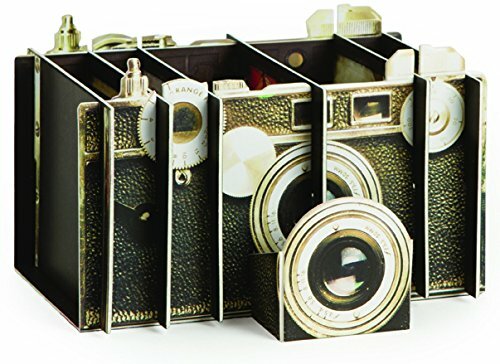 If your gift recipient likes to combine decor and function, the vintage camera desk organizer for storing office supplies won’t leave them cold. You know what photography means for her. 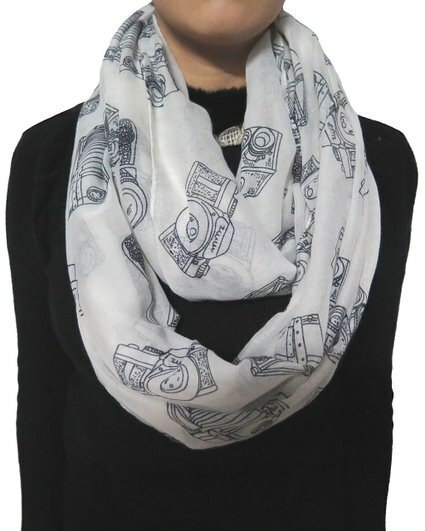 But if you want everyone else know this as well, a vintage camera print scarf might be a perfect gift for your special photography lover. Owls are on trend now. Seriously, everybody loves owls. 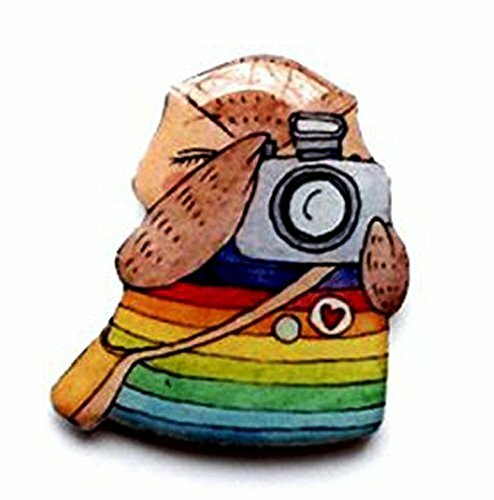 And if you also love taking pictures, this owl photographer brooch will make you say “aaawwwwl”. Beatiful camera lens earrings have all chances to make your Mom’s day. 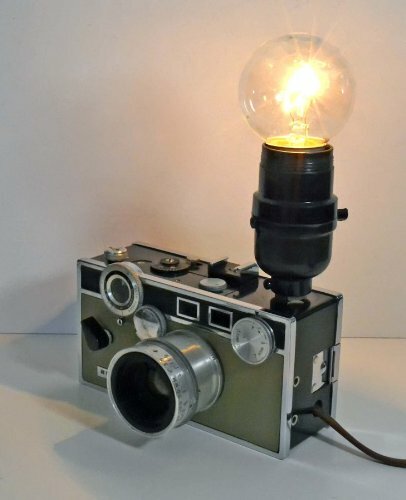 This vintage camera desk lamp is another interior piece to help your dear photographer reflect her favorite hobby in the interior. 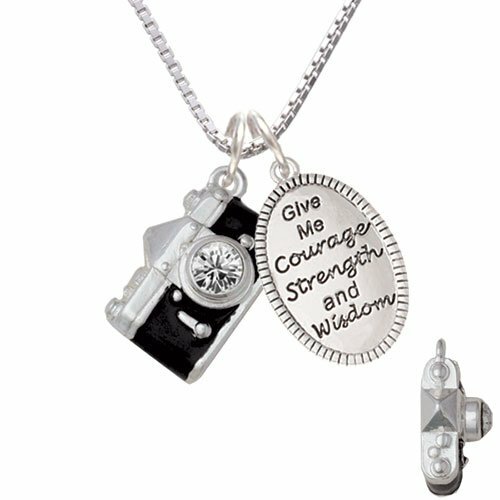 A sentimental photo camera necklace with courage medallion will serve a sweet reminder of your care. 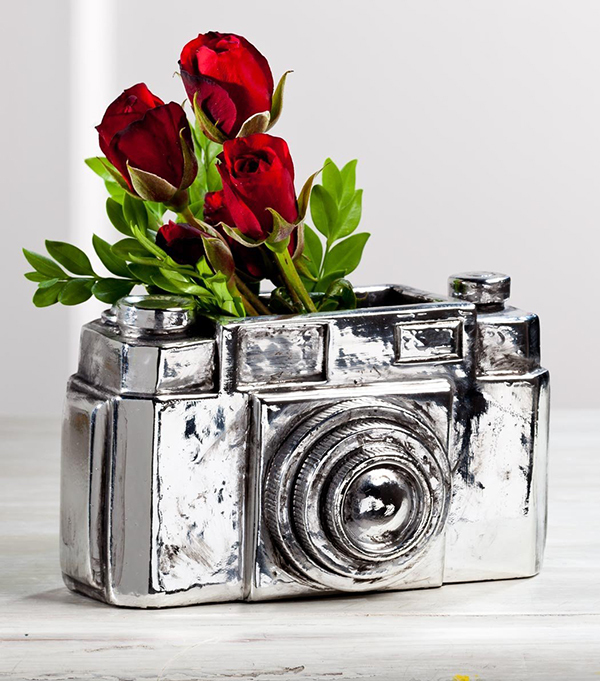 Is there a better way to present flowers to photography-addicted Mom than placing them in a classy photo camera shape vase? Hardly. 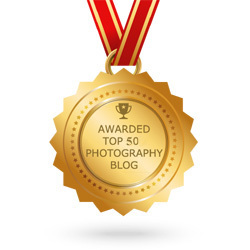 We know that for most mommy photographers Mother’s Day is another image capturing opportunity. Let’s help them make it an unforgettable one. Happy gift giving!